There has been coverage in The Times today about the impact of disruption at British ports in the event of a no-deal Brexit. 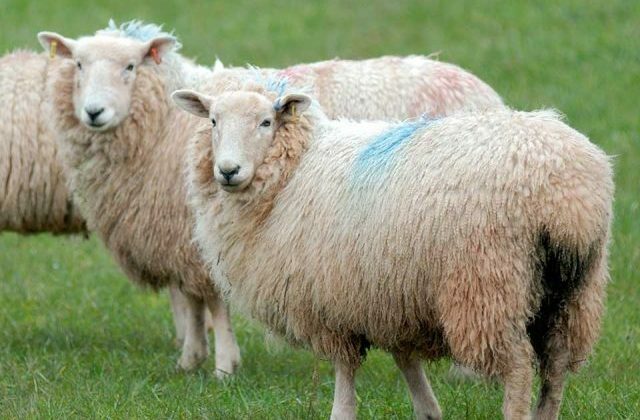 It speculates that there could be a mass slaughter of sheep travelling to the EU if they cannot cross the border. It is in everyone’s interests to secure a good deal for both sides and we are confident that we’ll reach a deal this autumn. With that said, we’re planning for all eventualities in the case of a ‘no deal’. At the heart of our approach is minimising disruption for UK citizens and businesses. All live animal exports to Europe need to have a journey log approved by the Animal & Plant Agency (APHA). If we were aware of severe issues at the border these journey logs would not be approved. Indeed exporters themselves would be unlikely to submit these applications if issues at the border were known. This means that the animal wouldn’t travel. It would be kept on a farm or else redirected to abattoirs in the UK. As we have said before, we are also looking more widely at the export of live farm animals for slaughter once we leave the European Union. Earlier this year we sought evidence on how we could achieve this, including through a possible ban. All options on live animal exports are on the table and a ban remains a possibility. As set out in the original call for evidence, we have now passed the collected information and evidence to the Farm Animal Welfare Committee to review and make recommendations for improvements for when we leave the EU. Animals deserve respect and care at all stages of their lives and we look forward to receiving the committee’s conclusions later in the year. There has been coverage in some national papers today, focusing on comments made by Wales’ Cabinet Secretary for Environment and Rural Affairs, Lesley Griffiths, at the recent Welsh Assembly Committee. The Telegraph, Express and Daily Post report that Ms Griffiths said she did not wish to see the Union flying at the annual Royal Welsh Show event, which this year took place in July. The articles incorrectly state that Defra “demanded” the food hall at the show was “taken over by the Union flag”, “emblazoned” with the wording “Food from Britain”. In fact Defra’s, ‘Food is GREAT Britain’ campaign sponsored the food hall at the Royal Welsh and we worked closely with the organiser to ensure a respectful but representative presence. Food is GREAT is part of the GREAT Britain campaign - the UK Government’s international marketing campaign which aims to showcase the very best of the whole of the UK in order to encourage the world to visit, study and do business here. To date, GREAT has brought in £3.4billion to the UK economy. It works with a variety of companies from every sector, nation and region and is delighted to be able to support Welsh businesses. The Government’s Food is GREAT campaign highlights the very best food and drink from all parts of the UK, including Wales. The campaign provides a global shop window for our world-class producers and their products, such as renowned Welsh Lamb and Welsh Beef. Today (Wednesday 10 October) the Environment Secretary Michael Gove and Farming Minister George Eustice will present the government’s Agriculture Bill for its second reading. Starting at 12.30pm today, the second reading provides the first opportunity for MPs to debate the main principles of the Bill. The Agriculture Bill is an historic moment for the sector, and ahead of the second reading journalists there has been coverage on the opportunity for change that EU exit brings. Writing in the Guardian today, George Monbiot wrote that the proposals set out in the Agriculture Bill are a major improvement on the current system imposed on farmers by the Common Agricultural Policy. Outside the EU, we plan to replace the current, inefficient subsidy system of direct payments with a new Environmental Land Management system. 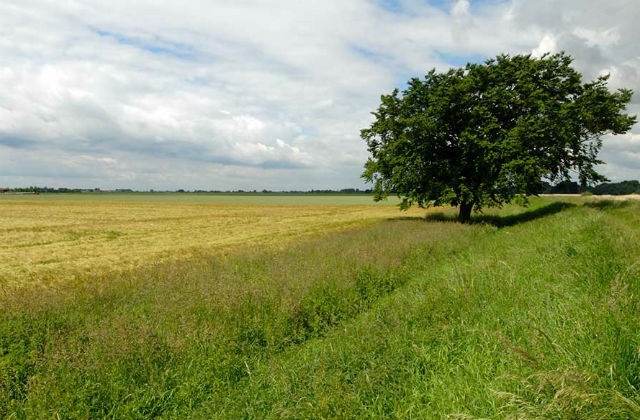 This will reward farmers and land managers for the ‘public goods’ they produce, including higher animal welfare standards and public access to the countryside. Through the collection of data across the supply chain, the Bill will help food producers strengthen their negotiating position at the farm gate and seek a fairer return for the food they produce. You can follow the progress of the Bill here.